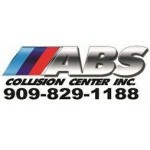 ABS Collision Center Inc, is a privately-owned collision center. 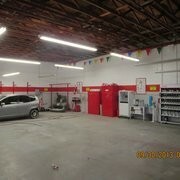 Our collision center does auto body repairs, business or fleet autos. 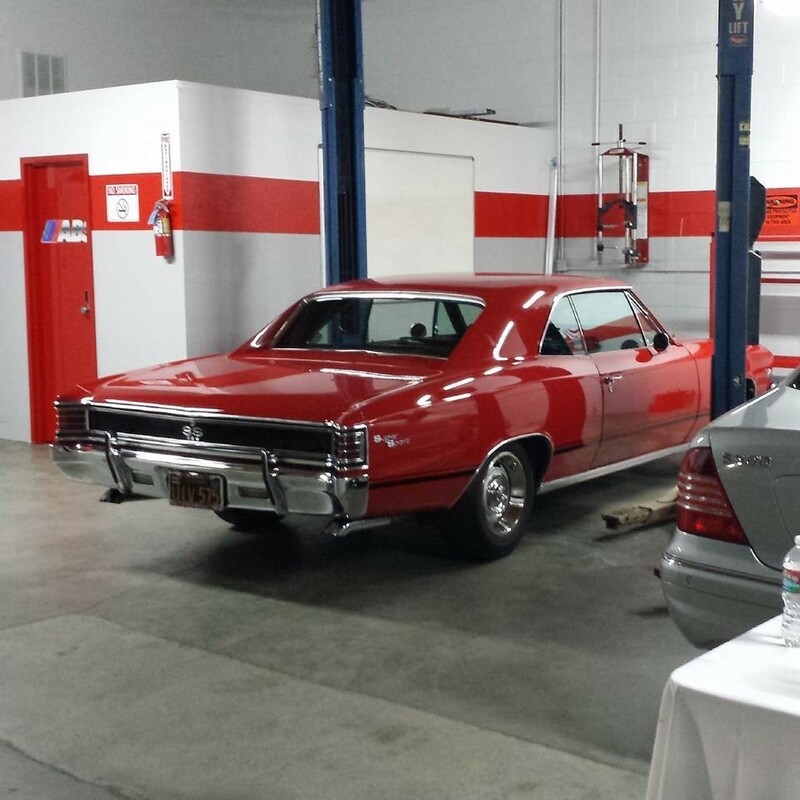 We have over 35 years of experience working in the collision industry. We take pride in all our work and it shows in every detail. 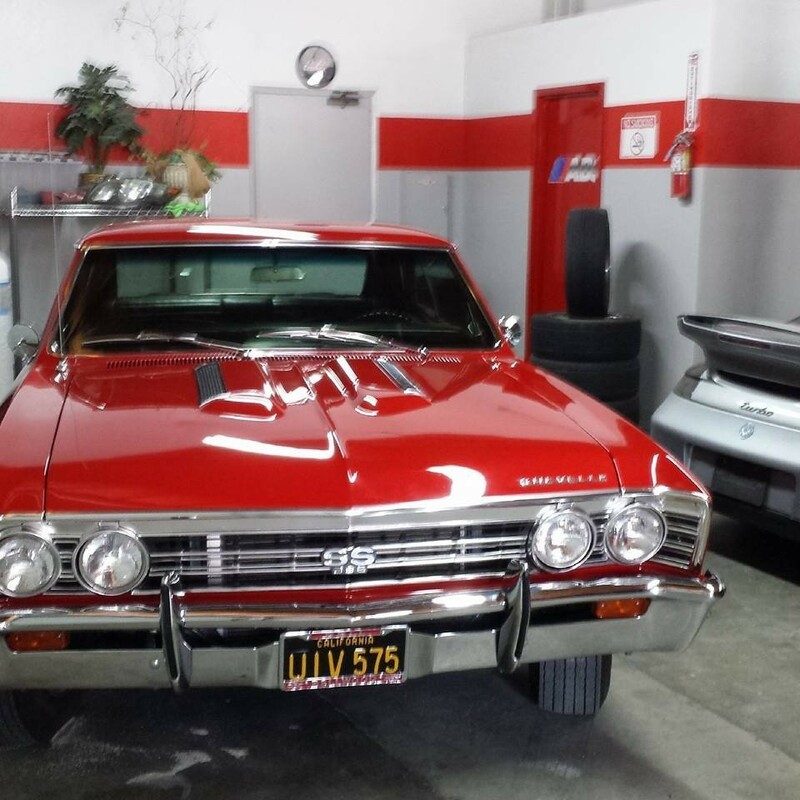 Our goal is to ensure our customers are completely satisfied with any collision repairs that were done to their vehicle. We use all the latest technology such as Laser measuring frame correction, and computerized paint color matching system. Our technicians also specialize in large repairs. 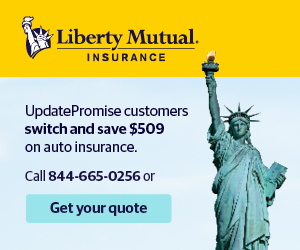 We offer lifetime warranty on all repairs. Our goal is to build long lasting relationship with our customers. We treat our customers like family. 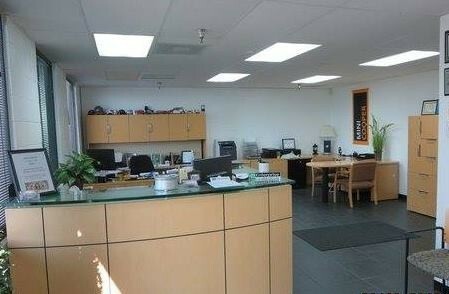 Customer quality and satisfaction is our number one priority and insurance work is our specialty.